Architects, Arts, Attractions, Collections, Design, Developers, Festivals, Foundations, Galleries, Governments, Heritage Sites, Libraries, Museums, Opera Houses, Project Managers, Public Realm, Science Centres, Theatres and Urbanism. The Oman Museum: Across Ages will be a point of confluence: between government and citizens, between generations, between Oman’s proud heritage and its open, contemporary outlook and between the glorious past and an optimistic future. The Museum is not a static monument to the Renaissance; rather it represents an ongoing celebration of the achievements of a people united under their visionary leader. 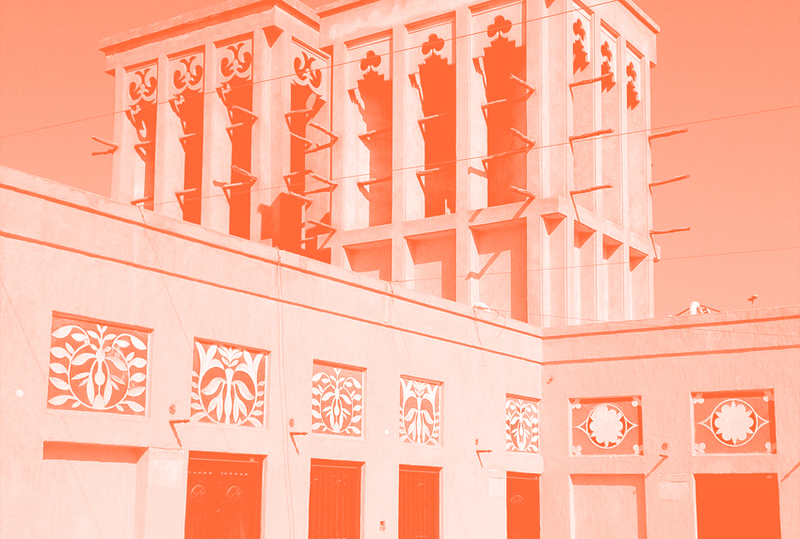 The Oman Museum: Across Ages is a world-class visitor destination that tells the story of Oman and its development and transformation, and inspires Omanis to shape their country’s future. 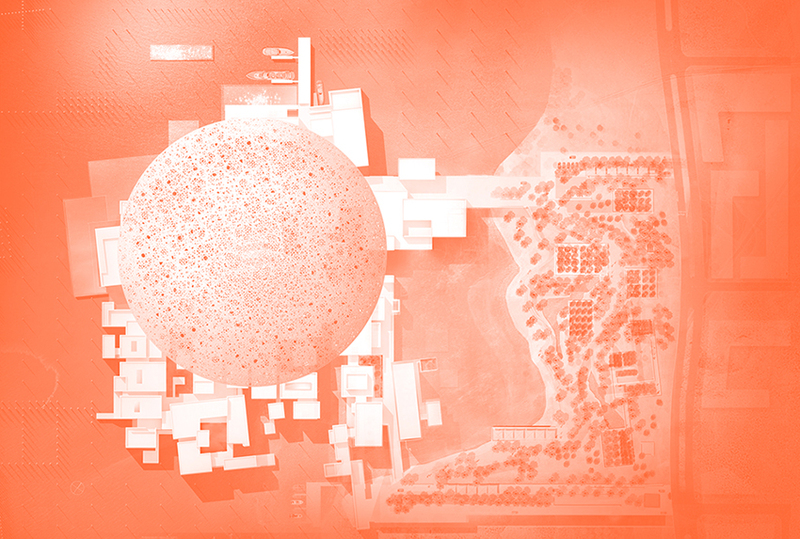 The new Cultural District in Shindagha represents a unique opportunity to experience Dubai in a “new way” within the sphere of its Human Resources, Recruitment and Training programs. A critical success factor for achieving this is to embrace best practice; by taking the latest, most contemporary thinking and using this to build optimum structures, programs and processes in order to create high-performing teams that will be as much a part of the visitor experience as the buildings, collections and exhibitions themselves. Abu Dhabi Department of Culture & Tourism (DCT Abu Dhabi) regulates, develops and promotes the Emirate of Abu Dhabi as an inspired global destination, rich in cultural authenticity, diverse natural offerings and unparalleled family leisure and entertainment attractions, with the aim of supporting Abu Dhabi’s evolution into a world-class, sustainable destination of distinction. In alignment with the core tenets of Abu Dhabi Economic Vision 2030 and the Abu Dhabi Plan, DCT Abu Dhabi contributes to the nation’s economic diversification, working closely with stakeholders and partners to market Abu Dhabi locally and internationally. The Institute aims to educate the next generation of architects, designers and media professionals, enabling them to shape the 21st century world. 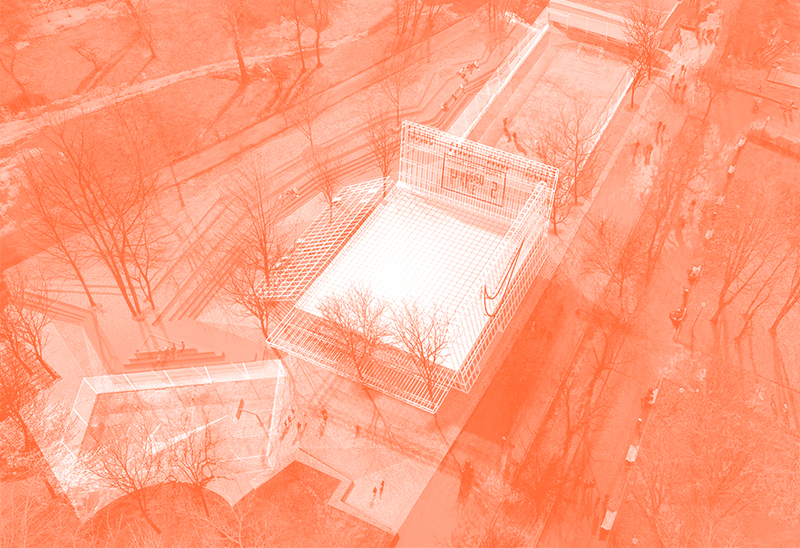 Each year, Strelka welcomes young professionals and gives them the opportunity to work together with experts in the fields of urbanism, architecture and communications from all over the world to explore the issues related to Russia's urban development through a multidisciplinary method. During a nine-month post-graduate programme, the researchers explore the issues related to Russia's urban development through a multidisciplinary method. Experimental methods, a holistic approach to architecture, media and design, and an emphasis on research are the main characteristics of the programme. 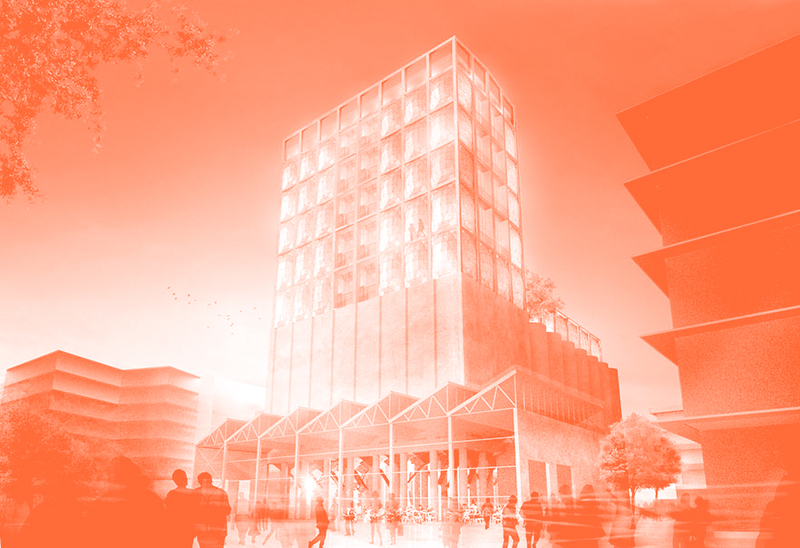 The prominent architect and architecture theorist, Rem Koolhaas (AMO/OMA), contributed to the designing of the Institute's education programme.